Composer Natalie Williams has been awarded the 2018 Albert H Maggs Composition Award for her string octet Saudade. Open to applications annually through the Melbourne Conservatorium of Music at the University of Melbourne, the Albert H Maggs Composition Award provides an Australian composer funding to create a new musical work of a substantial nature. 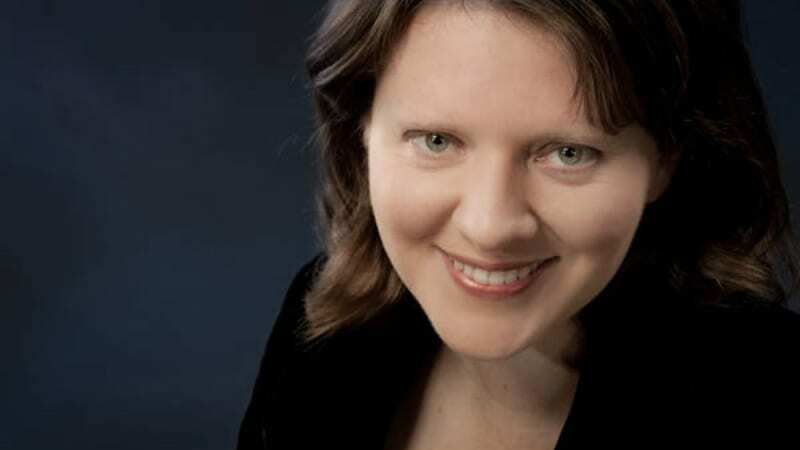 Natalie Williams is a multi-award-winning composer who has received critical acclaim for her orchestral works. Her music has been toured throughout Australia, Europe and the United States. She holds a doctorate from Jacobs School of Music at The Indiana University.